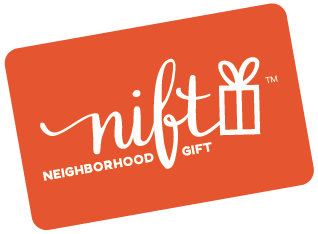 Feedback for NIFT team, I had redeemed a NIFT for Open Doors Yoga Studio - Dorchester location, my 2nd NIFT was for Hingham location. However, I was told by the owner I'm not able to redeem it bcs the franchise locations are linked in the system and I technically already redeemed a NIFT with the company. Please update your system so if a user redeems for an Open Doors, it is no longer available for a future NIFT. Owner of Hingham was nice enough to give me 3 free classes to be accommodating.